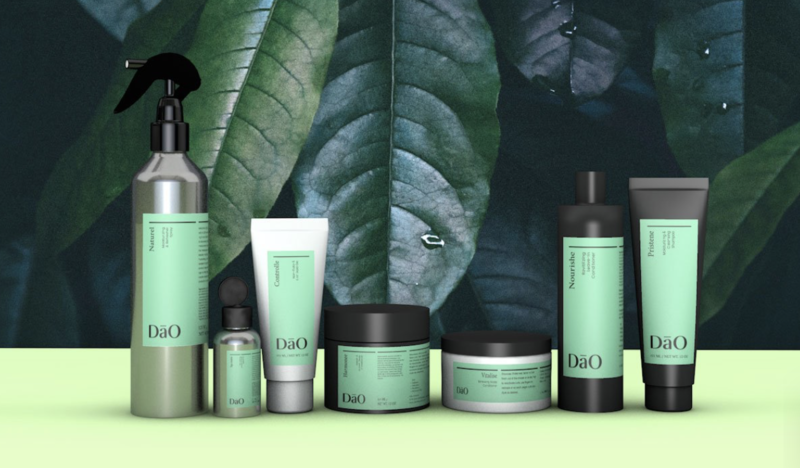 DāO embodies a holistic approach to beauty and wellness by designing and creating premium products using plant based and laboratory made ingredients for the entire family. With an effort to reach all ages, ethnicities and genders, DāO has struggled with positioning its brand and content to reflect this multicultural approach digitally with the help of influencers. DāO looked to Blended Collective to help develop a multicultural influencer marketing strategy and better position it within its online community on Instagram. The Blended Collective team found that the brand’s purpose and promise were rooted in its core beliefs: to inspire the mind, body and hair. To demonstrate this, a group of female and male influencers across various ages and cultures was identified, selected, and recommended. Content and an implementation plan were created for this chosen group. DāO is set for a successful multicultural influencer marketing launch with a strategic approach that will allow the company to position the multicultural brand and products according to its core belief and intended market audience.